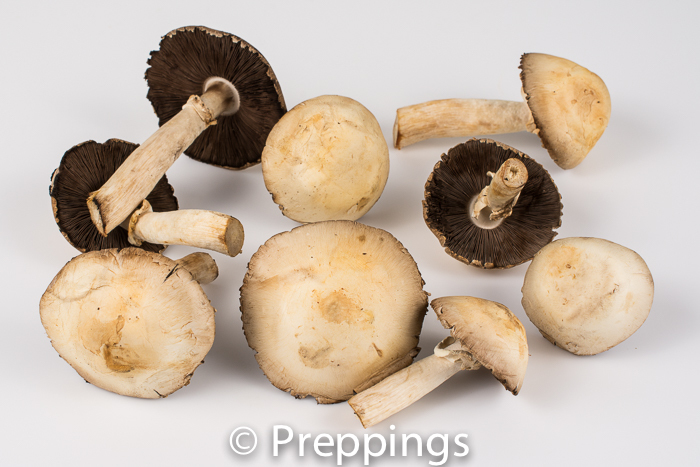 The blewit mushroom is a mild mushroom that needs to be cooked before being consumed because it can cause allergic reactions for some people. 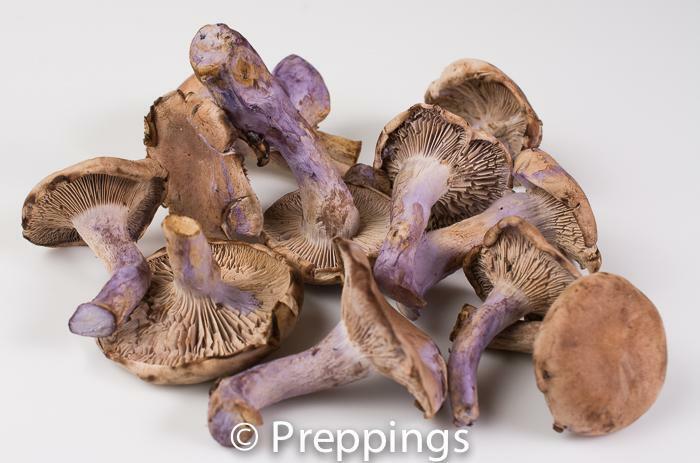 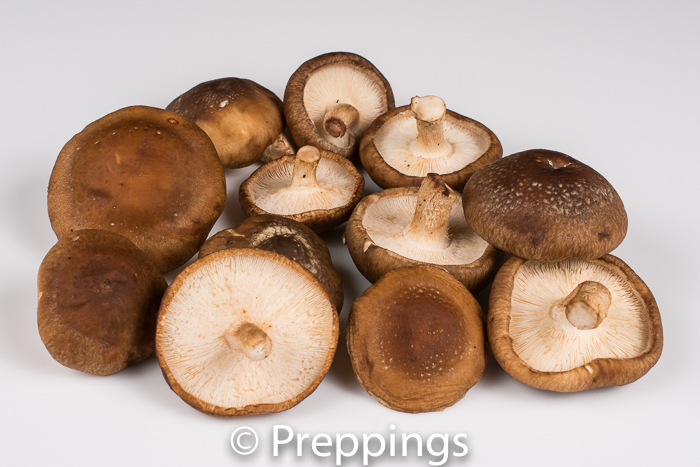 The blewit mushroom is mild with a slight earthy flavor and can be added to a risotto, soup, stir-fry, or a sauce. 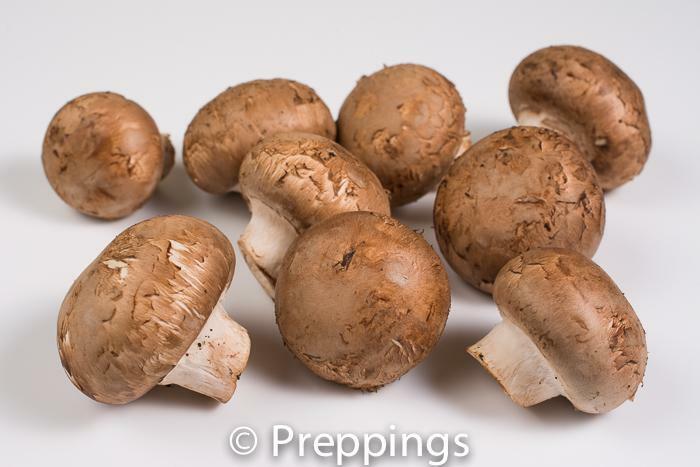 Must be cooked, can cause allergic reaction for some people.